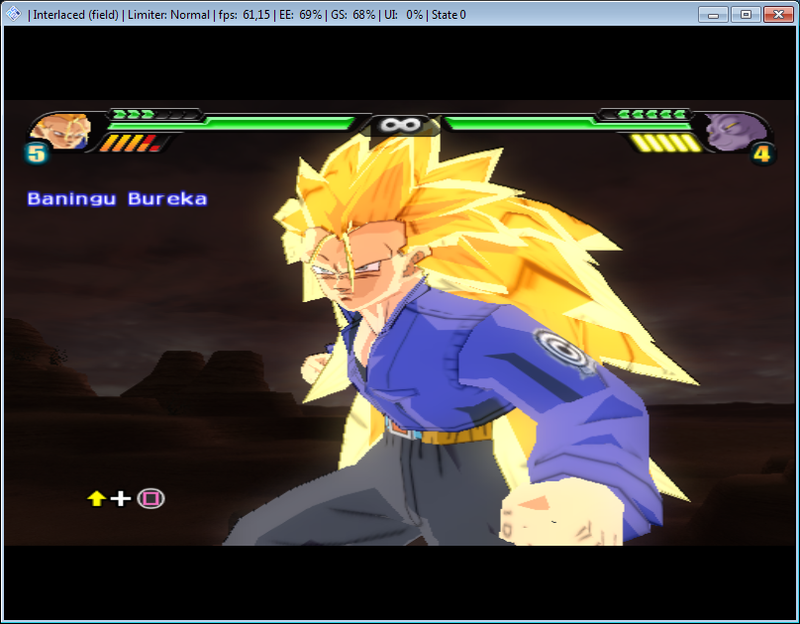 How can i enable the Bloom (That shiny effect) in PCSX2 0.9.9? It's Unofficial by the way. Really thanks, if a Moderator read this please close the thread.